A pleasure to be able to recommend the second vintage of this bottling from winemaker Cary Gott. 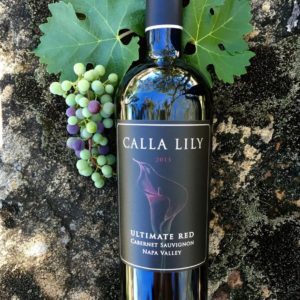 A heralded vintage in Napa Valley is put on brilliant display here, with layered varietally correct aromas and flavors presented in bold style without going into the overripe zone. It finishes long with depth and good integration of all the elements. 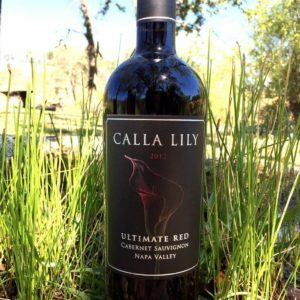 The packaging makes this a top-notch gift bottle for the aficionado in your circle, and it comes in on the low side of the price spectrum for a wine of its quality. Well done, two years running!